I grew up in Philadelphia, the 2nd of 6 kids. I was raised a Calvinist, an upbringing which gave me a love for systematic thought and a sometimes oppressive Protestant work ethic (I’ve blogged about it here). I attended the Philadelphia High School for Girls, one of the few all-women’s public high schools left in the country, where I was in theater and the goalkeeper and captain of the field hockey team. I graduated from the College of William and Mary with a double major in Government and Political Philosophy. Upon graduating, I went and worked on Capitol Hill for several years and eventually worked on a presidential nomination convention and a senatorial election campaign. Eventually, I decided that my thinking wasn’t being challenged the way I had hoped, so I left and went to graduate school. Thinking that I would study the philosophy of religion and contemporary continental philosophy, I went to graduate school in philosophy at Villanova University but changed course when I became enraptured by ancient Greek philosophy. The love of ancient texts and the understanding of the authority they had that I came to have growing up in my fundamentalist Presbyterian household came to extend to Hesiod, the Pre-Socratics, Plato, and Aristotle. I saw intuitively that challenging the reading of these texts, like challenging sacred texts, could change the way people lived and thought of themselves in the world. When I finished my Ph.D. at Villanova, I started a job as an assistant professor at the University of Texas, Pan American in the Rio Grande Valley. While there, I came to see, as Francisco Guajardo encouraged me to see, “what Aristotle had to learn from the border, as much as what the border has to learn from Aristotle.” After working there for five years, I left to take a job at Wabash College in Indiana, a college for men. 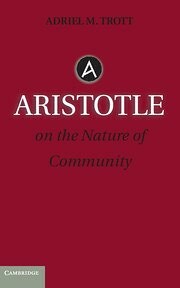 My book, Aristotle on the Nature of Community, was published by Cambridge in 2014. I have published a number of other pieces on Aristotle’s Politics and on contemporary continental philosophy. Chair of Gender Studies Minor Steering Committee, Wabash College. Member of the APA Committee on Lectures, Publications and Research. Chair of the subcommittee on the APA / PDC Prize for Excellence and Innovation in Philosophy Programs. Editor of the Women in Philosophy series at the APA blog. Ex officio member of the APA Committee on the Status of Women as the editor of this CSW-supported series. PI on Mellon-funded grant project on ethics in publishing in philosophy. We are working to encourage journals to adopt clear and transparent policies to give those who suspect they have been plagiarized or not properly cited would have recourse, and also to encourage authors to think about how their research affects those groups it considers. Participant in the HuMetricsHSS: Humane Metrics Initiative Workshop at East Lansing, MI Oct 5-7, 2017. 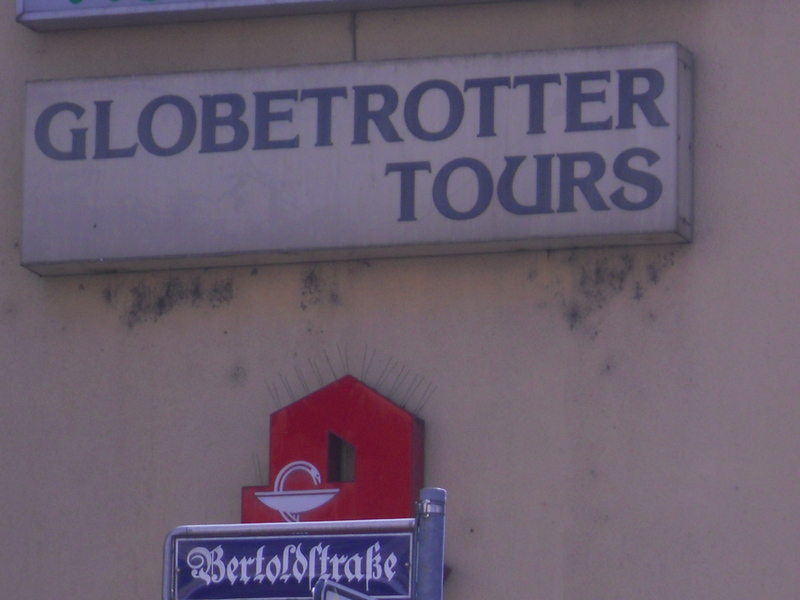 This semester I returned from sabbatical after spending a year working on a book on Aristotle’s biology. I’m currently working on hearing back on a journal article central to the project before sending the book manuscript to press. Program Committee, Central Division of the American Philosophical Association, 2016-2018 for the 2018 APA Central Meeting. GLCA’s Women and Gender Studies Institute on teaching Introduction to Gender Studies, participant, May 2016, Ann Arbor, MI and on teaching transnationalism in W/G/S Studies, May 2017, Ann Arbor, MI. Ancient Philosophy Pedagogy Workshop, part of the GLCA Ancient Philosophy Research and Teaching Collaborative Initiative, organizer and host, April 8, 2016. Seven GLCA faculty and a local Indiana colleague spent a long afternoon thinking together about what the contest is and how we as faculty can best motivate our students to a life of caring for their souls, in the language of Socrates in the Apology. “Mentoring the Mentors” Workshop at American Philosophical Association, participant, January 2016, Washington, DC. PODNetwork (Professional and Organization Development in Higher Education) conference, participant, San Francisco, November 2015. Humanities, Arts, Sciences and Technology Alliance and Collaboratory (HASTAC) conference, participant, East Lansing, MI, May 2015. Collegium Phaenomenologicum, Città di Castello, Umbria, Italy, European Philosophy Seminar and Workshop, Faculty Seminar Leader, 2009, 2012, 2015. Indiana Philosophical Association, At Large Member of the Program Committee, 2014-present.